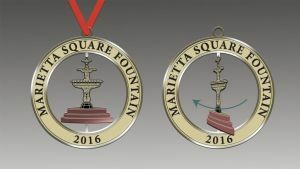 Introducing the first edition release of the Marietta Landmarks Christmas Ornament Series commemorating the 2015 Northcut Stadium renovaation. 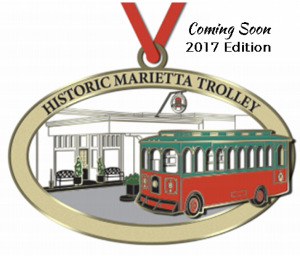 This limited edition 3" multi-level gold-plated brass ornament is sure to be the keepsake of choice for all the MHS alumni, students, faculty and Marietta residents on you holiday shopping list. 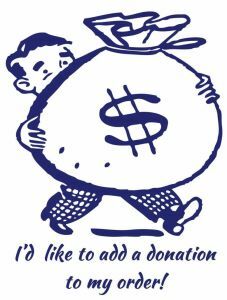 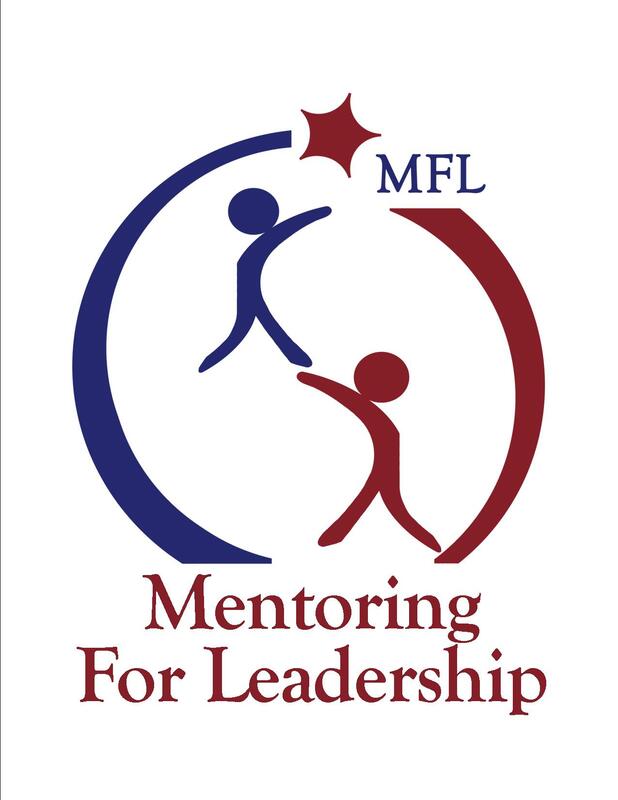 All proceeds benefit Marietta Mentoring for Leadership.